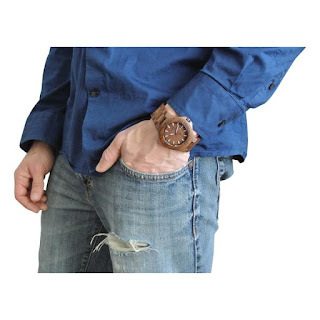 1 -Winner Holiday Contest and Sweeps along with a great group of fellow blogs has put together a great Father's Day Giveaway for one lucky reader that resides in the Continental United States and is 18+ years of age. 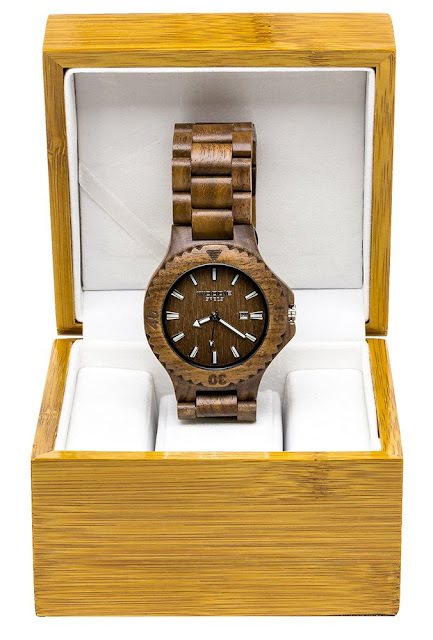 Woodie Specs has graciously contributed one of their 1015 Series Walnut Wood Watch in the "Woodie Spec Walnut Wood Watch Happy Father's Day Giveaway". 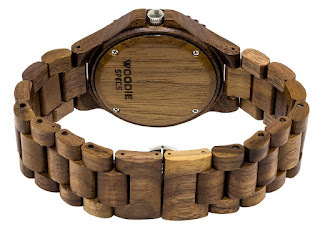 This is a nice looking watch if you ask me, very rustic looking. Holiday Contest and Sweeps Did not receive any compensation for this giveaway. 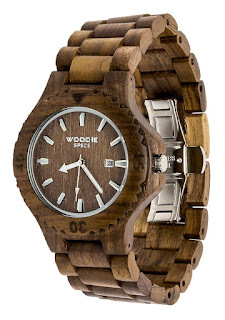 Woodie Specs will be totally responsible for the awarding and shipping of the prizes directly to the winner. There are no guarantees that this prize will arrive by the Father's Day Holiday.